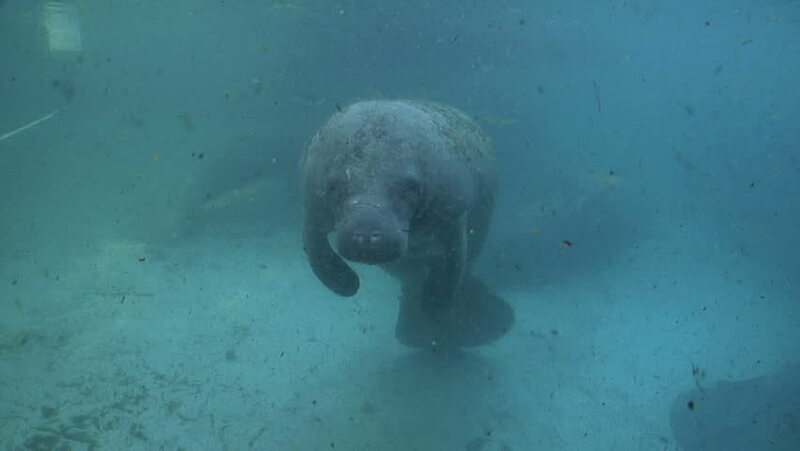 A West Indian Manatee makes a splash as it takes a breath. 4k00:13The crash site of the ancient ship: the camera moves over the cluster of ancient Greek amphorae on the seabed. sd00:11A manatee floats through the ocean water. hd00:12Californian sea lions (Zalophus californianus) are playing with with divers in Los Isoletes island Cortez sea La Paz Mexico.